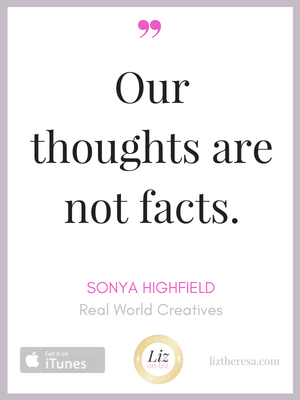 Sonya Highfield, the founder of Real World Creatives, is passionate about living a successful creative life and helping other talented Creatives do the same. She graduated with a BA in Art and Visual Technology and minor in Art Management from George Mason University in 2011. Since then she has worked with multiple commercial and fine art organizations, and has been running her commercial and fine art photography business since 2012. 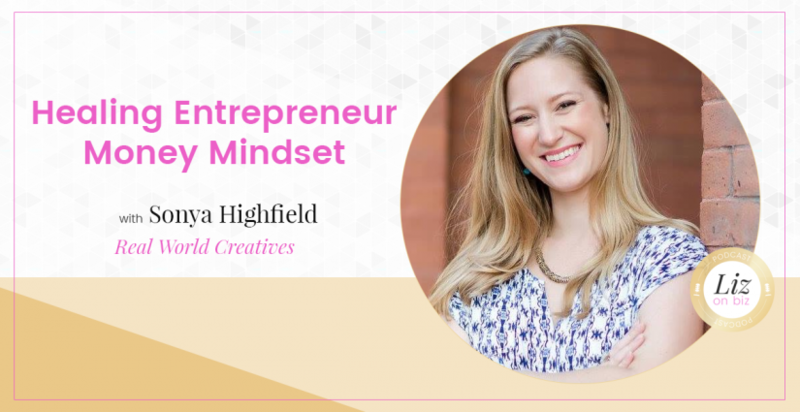 In 2015 she was called to fill a gap in helping Creatives become business savvy and receive a holistic approach to building creative, profitable businesses they love! When she’s not working on her businesses you can find Sonya planning her next vacation, doing yoga in her living room, wine tasting, returning library books late, and hanging with her family and friends in Boston. Sonya shares her entrepreneurial journey thus far. The pervasive starving artist mentality in the creative fields. What changed for her business? Your Money Story is the driving factor behind how much you earn. What do you do about criticism?